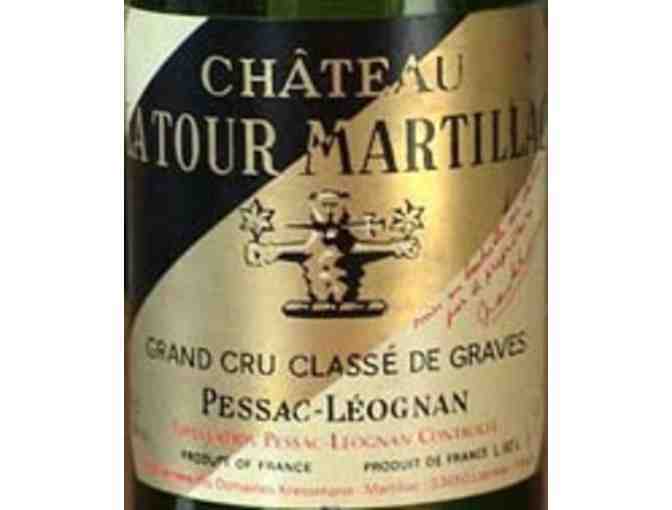 Located in Graves, this property received its Cru Classé rating in 1953. Situated on a site of a 12th century castle. This vintage is now incredibly rare.